Single's aren't as popular as they were ten or even five years ago, but these are still vaild vehicles for releasing music, for both smaller bands and firmly established ones. Here's a selection of our favourite singles from 2013. Recorded by Canada's NWOCHM artists, this is an EP featuring 80s rock royalty Lee Aaron, Brian Vollmer, Nick Walsh, Carl Dixon, Darby Mills and Russ Dwarf with Canadian guitar Guru Sean Kelly at the helm as producer alongside Aaron Murray. 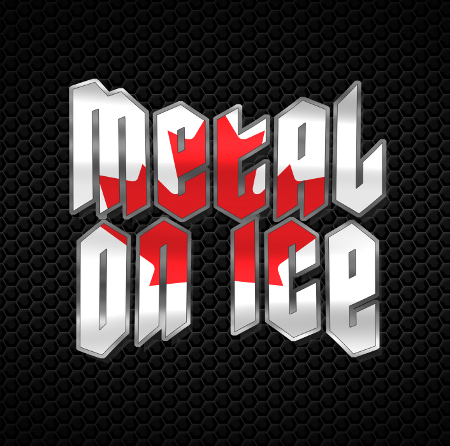 They should hold their heads high with pride as they have not only set about representing a decade in Canadian Hard Rock and Heavy Metal, but have injected some life in to the music of these re-recorded classics. 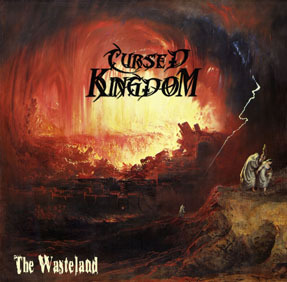 Cursed Kingdom's 'The Wasteland' was created under potentially dangerous circumstances – something which seems to bring out the best in musicians, with defiance seemingly aiding their creativity. This debut release from the Iranian Death Metal outfit is one of those releases, and I'm looking forward to hearing a full length release from them. 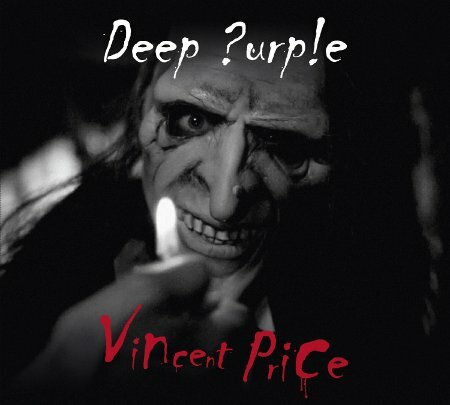 It has to be 'Vincent Price' by Deep Purple, for me a band who carry on screaming with this spoofy horror track which features a cool chilling guitar riff from Steve Morse. Not necessary the best single of the year, but certainly one I can't stop playing. 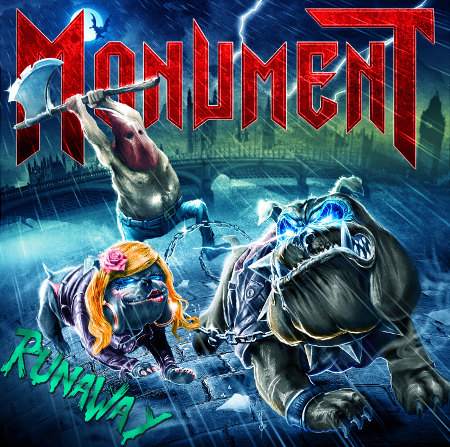 The recently released Monument single 'Runaway' is the band's first release from their forthcoming 'Renegade' album and if 'Runaway' is anything to go by, the album is going to be absolutely spectacular. Monument are a classic British Heavy Metal band styled against the footprints set by Iron Maiden over the last thirty years but with their own twist – the Monument for Donington campaign starts here, right? 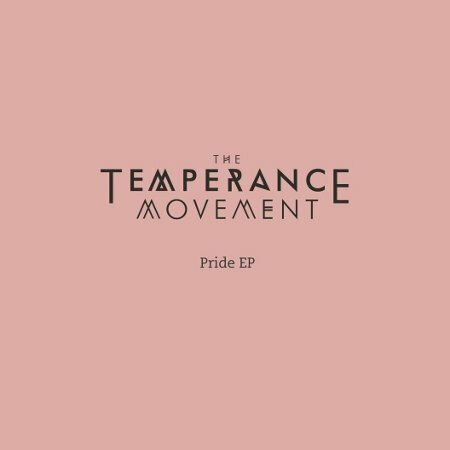 'Pride' by The Temperance Movement. 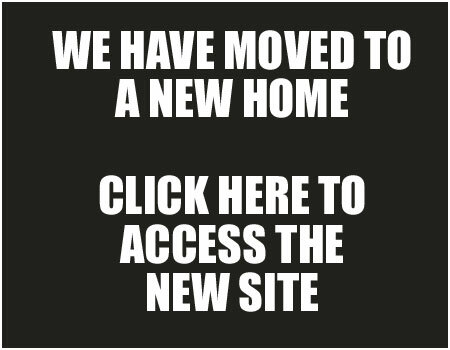 See the Best Band article!